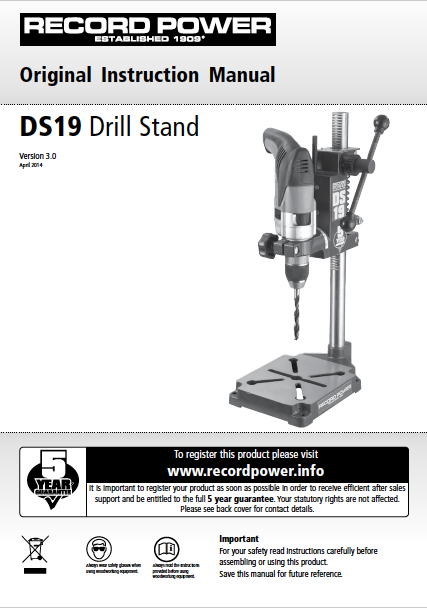 The DS19 drill stand offers a premium quality entry-level stand with similar features to the successful DMS26. 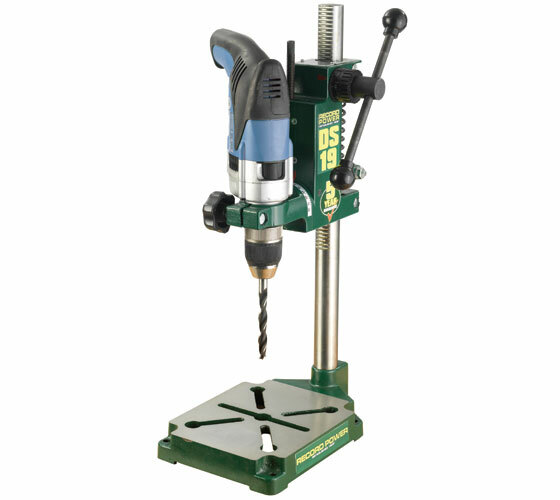 The most important part of any drill stand is the rise and fall mechanism. 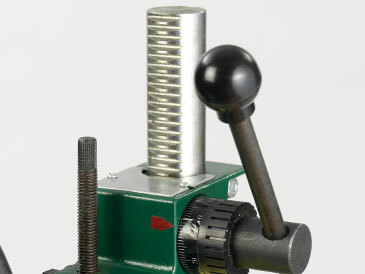 Many machines have inferior systems. 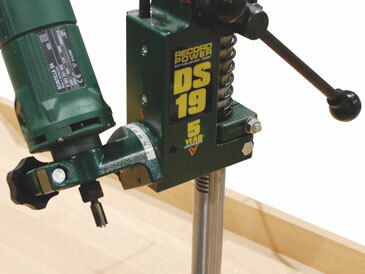 However, the DS19 features a precision manufactured rack and pinion rise and fall, with a solid precision ground column to provide steady, smooth and accurate movement. 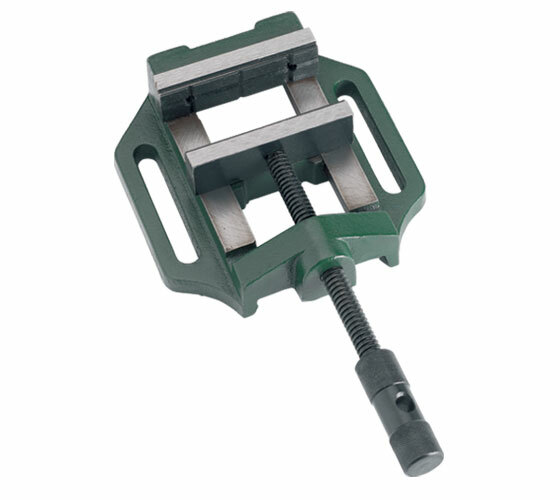 The headstock is cast aluminium with a 43mm collar to accept most hand held drills and some small routers. 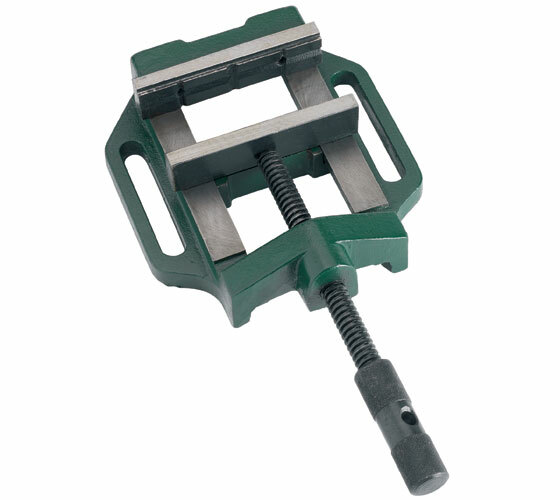 For milling work with a router the head can be tilted to increase functionality. 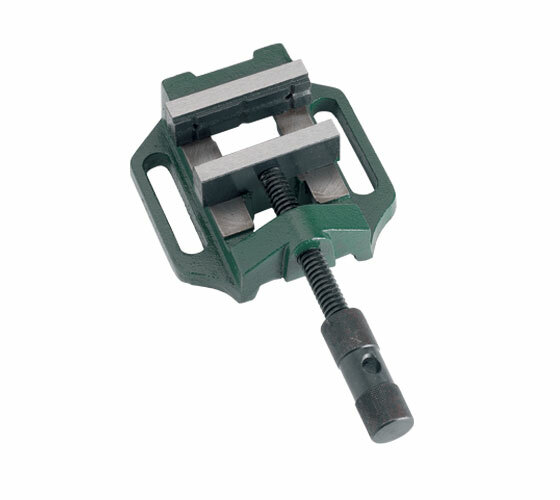 Precision manufactured rack and pinion rise and fall, with a solid precision ground solid steel column to provide steady, smooth and accurate movement. 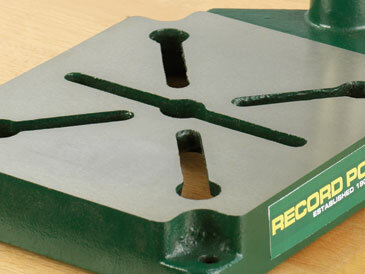 Solid cast iron base with built in locating slots to allow for a vice to be securely and accurately held in place.